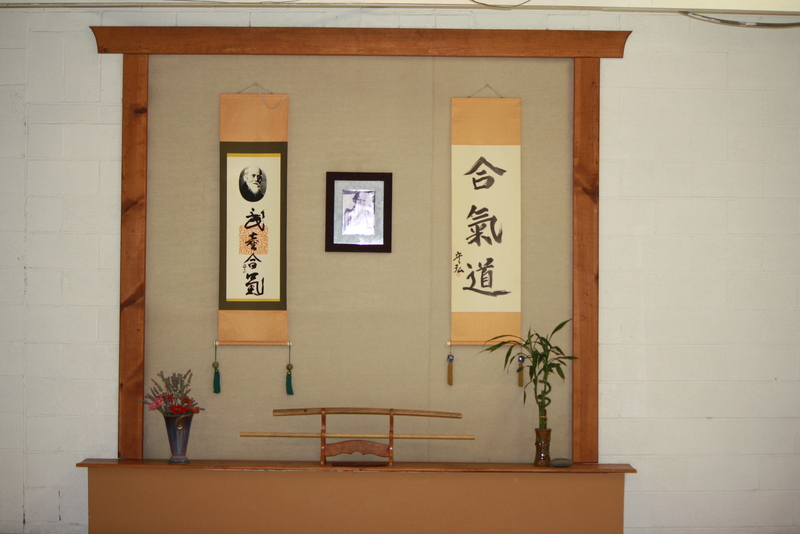 Aikido of Ashland is a spiritual retreat center. Our purpose is to touch the hearts of people in our community and to spread the teachings of O’Sensei. At Aikido of Ashland we learn about the “way of harmony” and build an awareness of martial art techniques in our practice. We encourage members to find their own pace for self exploration and movement study. We provide an atmosphere where everyone feels safe to take risks on both a physical and an emotional level and trains with joy in their heart. I want to personally welcome you to the Dojo. Please feel free to talk to me anytime. Any feedback is very helpful and valued. WISDOM: We emphasize more than the physical Aikido techniques. An awareness of energy, grounding, and maintaining one’s center in diverse situations are a few of the principles included in one’s training. We encourage the practice of meditation to build mental strength and open to wisdom. We honor people’s religious and philosophical views and support them in finding their own unique way of creating quiet and centering in their lives. HONESTY: We strive to be truthful and support each other in our training. We are honest with ourselves, our family, friends, co-workers, training partners, and others throughout our daily lives. INTEGRITY: We strive to apply the principles of Aikido in our daily lives. 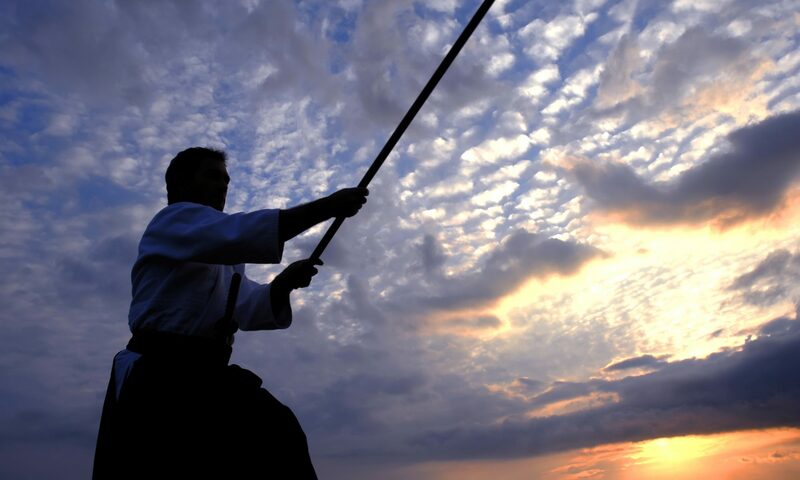 We set an example for others through our ability to apply Aikido principles in all areas of our life. HUMILITY: We discourage arrogance. We promote accessibility and open communication in the Dojo and in our daily life experiences. We believe this path will enhance our relationships and provide opportunities for personal growth and development. LOYALTY: We build strong connections through our training. We support and encourage each other in both the “good” and the “unpleasant” experiences of life. JOY & COMPASSION: We find joy in our daily routines, our relationships, and our interactions with others. We interact with others in a caring, honest, and compassionate way. STRENGTH & COURAGE: We help each other grow and develop physically, socially, mentally, emotionally and spiritually. We also help each other find the strength to be tenacious and face our fears knowing that we have the support of the Aikido community.